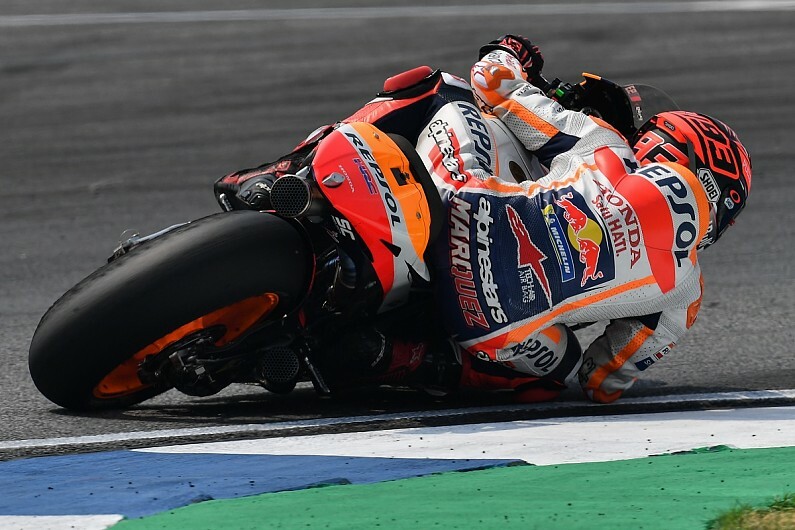 Marc Marquez has indicated that Honda has settled on continuing with its latest-spec MotoGP engine despite worries the new unit is overly "aggressive". Dass ServusTV auch 2018 die Superbike-WM live und in HD übertragen wird, erfuhren Leser bei SPEEDWEEK.com bereits im Dezember. Nun steht auch das Moderatoren-Team. Today we announce our sponsorship of the JG Speedfit Kawasaki team for the 2018 British Superbike (BSB) season. 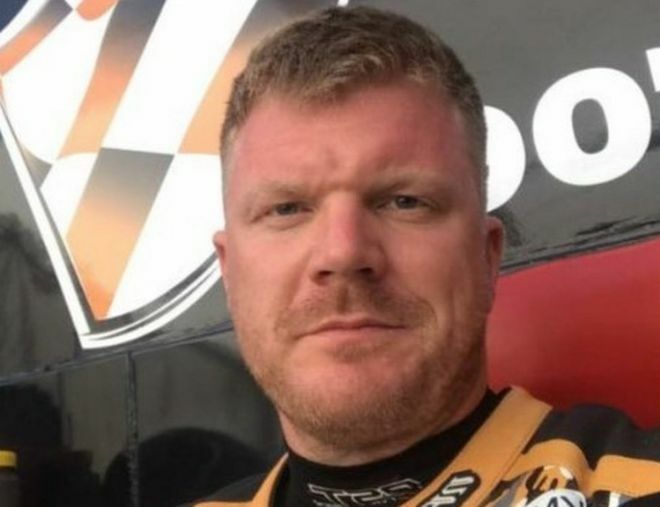 A former Royal Marine killed in a British Superbike race was accidentally run over by a team-mate who was following behind, an inquest has heard. Motorcycle enthusiasts can never get enough two-wheel action on television, regardless if they’re seeking MotoGP or Supercross racing. Last year it was confirmed that there would be an all-electric class of MotoGP motorcycle racing. Vance & Hines has partnered with American Flat Track to engineer an officially licensed AFT Singles exhaust system that’s supported by more than $25,000 in contingency money for the 2018 AFT season. Yamaha’s bLU cRU, or rather, motorcycling’s future crop of rising stars, have just completed the Graves/Yamaha R3 orientation camp.